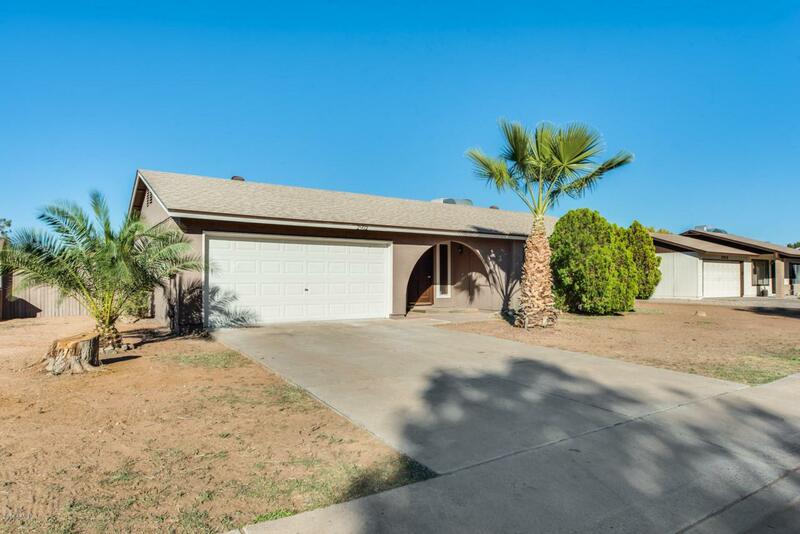 Beautiful home just remodeled and perfect location! 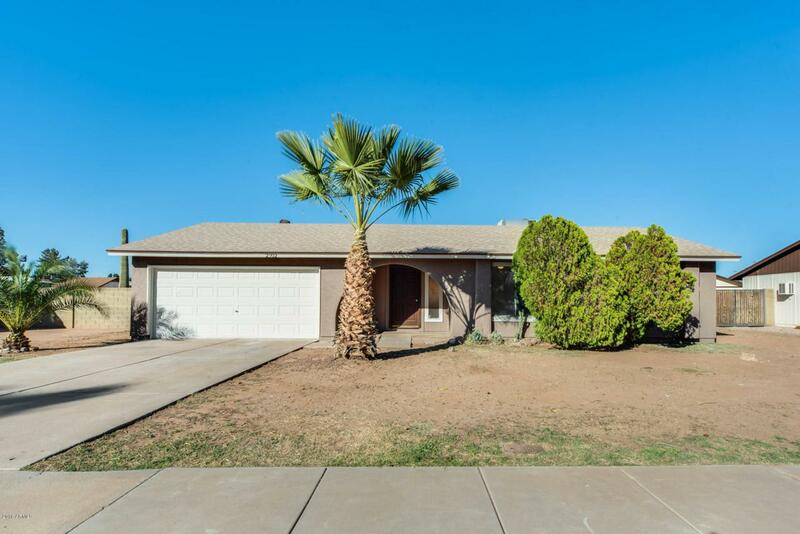 Come check out this house with NO HOA! Fresh Interior and outside paint, all new flooring. Tile and new carpet throughout all 3 rooms! Both Bathrooms have been remodeled with beautiful shower and new vanity. 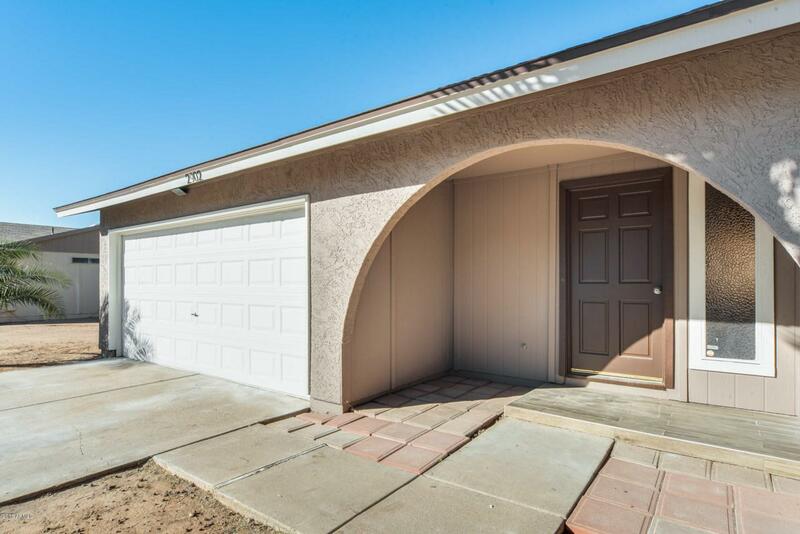 Brand new stainless steel appliances, new granite counter tops , new light fixtures & fans throughout.French doors to backyard featuring spacious covered patio with large gated yard! RV access gate. 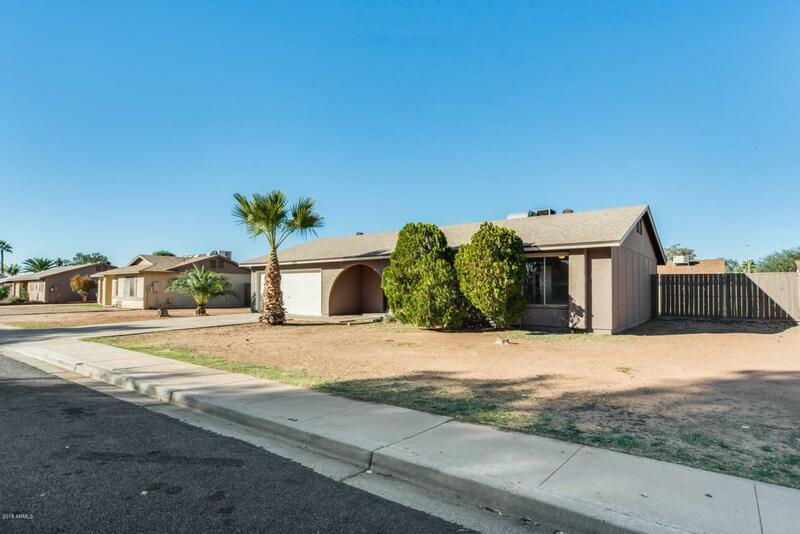 Quiet neighborhood with easy access to shopping, and dining nearby.